The decision of the world’s largest sovereign wealth fund to reduce holdings in oil stocks wasn’t as far-reaching as the industry feared, but dealt a symbolic blow to fossil fuels that will reverberate for energy companies and their investors. While the divestment by Norway’s $1 trillion fund doesn’t include Big Oil, instead rooting out $7.5 billion of companies that focus purely on exploration and extraction, the impact of the announcement rippled through the sector. Shares of all oil companies initially plunged on the news, suggesting the move sets the industry up for greater disruption. It’s a bitter taste of the new reality for oil producers, which increasingly have to fight for investor dollars rather than enjoying the perks of being indispensable to the global economy. Life is changing for oil companies. Ten years ago, they accounted for about 15 percent of the S&P 500 index. Today, they make up just 5 percent, having been mostly displaced by technology giants such as Facebook Inc. and Apple Inc.
Driving this shift is a smorgasbord of new energy sources that’s bringing unprecedented competition for capital. Consumer choices are set to drift farther from the hydrocarbons of the 20th century, with renewables potentially meeting about a quarter of demand by 2040, according to oil major BP Plc. It’s no surprise, then, that investors are increasingly questioning the wisdom of betting on oil and gas. A divestment campaign started by activist group 350.org in 2012 has already persuaded funds holding $8 trillion to back away from fossil fuels, according to its website. Scrutiny could intensify as AGM season approaches. Catherine Howarth, chief executive officer of ShareAction -- a group that has targeted Royal Dutch Shell Plc in the past -- said she expects a “ramp-up” of pressure at annual general meetings that start in the spring. “Institutional investors are withdrawing their capital from oil and gas companies on the grounds that quicker-than-expected growth in clean energy and associated regulation is making oil and gas business models highly vulnerable,” Howarth said in an email. It’s not only oil companies facing pressure. One of the world’s biggest sellers of coal, Glencore Plc, yielded to investor demands earlier this year by promising to limit production of the fuel and align the business with Paris climate targets. In oil and gas, Shell and BP have made pledges around transparency and climate after facing the wrath of shareholders. The list of companies to be excluded from the Norwegian fund includes Anadarko Petroleum Corp., Cnooc Ltd. and Tullow Oil Plc. Shale producers like EOG Resources Inc., which extract fuel from the heartland of America’s oil and gas boom, are also included. 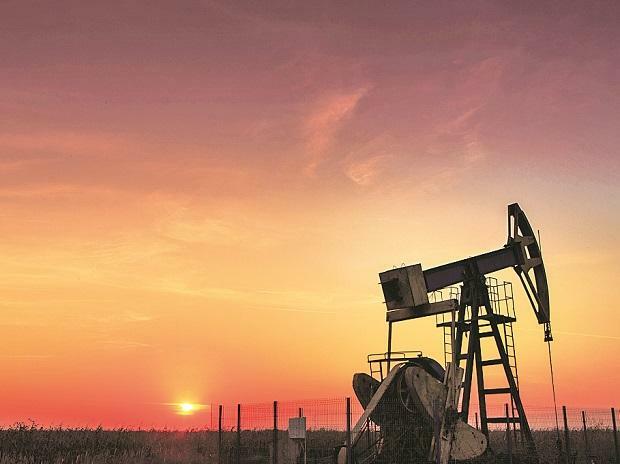 In the longer term, a dearth of capital will push up the cost of borrowing to explore for oil and gas, with those costs likely passed on to consumers, according to Georgi Slavov, head of research at energy broker Marex Spectron. That makes renewables comparatively cheaper, further pushing fossil fuels out of the market. While Shell, BP and other oil majors were spared in Norway’s decision on Friday, they may yet be earmarked for divestment in the future. For those oil companies moving to diversify, there’s light at the end of the tunnel. In its statement, Norway said some of the biggest investments in renewables now come from Big Oil. The fund “should be able to participate in this growth,” the Finance Ministry said.